A new poll by a US ticket agency has revealed the top three actors with the worst onscreen accents of all time. 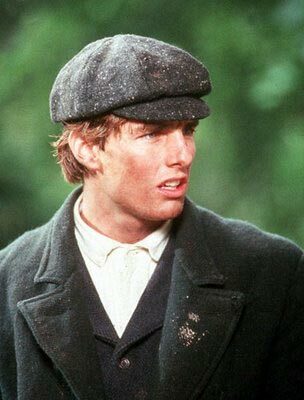 At third position is Tom Cruise, who put on an Irish lilt for his part in 1992's Far And Away. 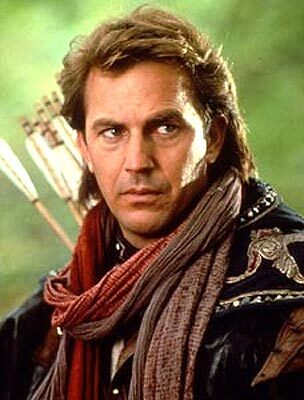 Kevin Costner's American accent in Robin Hood: Prince of Thieves was voted the second worst. 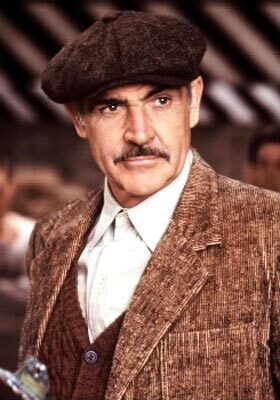 Veteran actor Sean Connery's Irish-American accent in the 1987 film The Untouchables has been voted the worst of all time. Connery played the role of a cop in the hit film, and also received an Academy Award for his turn. Is Megan Fox the next Angelina Jolie?